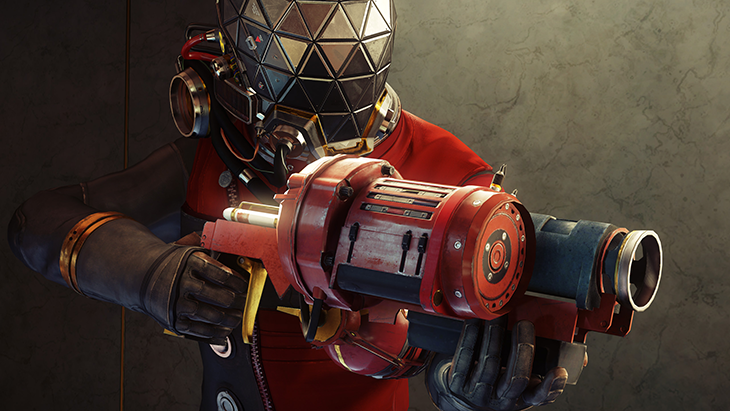 NVIDIA has released GeForce hotfix driver 382.19 for Prey, which solves stuttering issues while playing. Prey was released for PC and consoles earlier this month, and the game’s very first PC patch was deployed last week. The patch is expected to be released for Xbox One and PlayStation 4 later this week.